ITV has announced that the 2014 series of Dancing on Ice will be the last. said ITV’s Director of Television Peter Fincham. 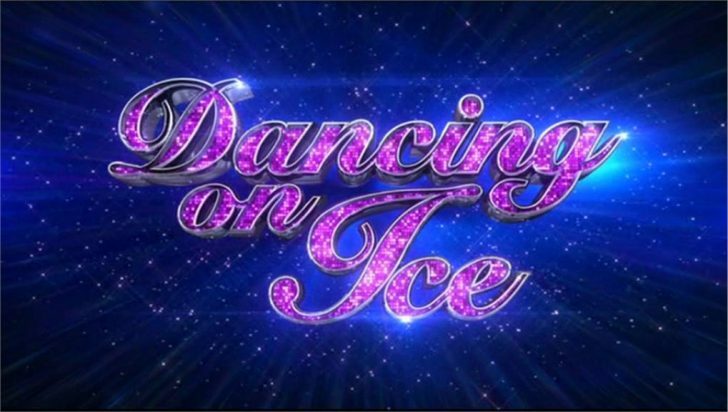 The final series will be broadcast in January 2014 and ITV promises it to be the biggest and best ever, with some of the biggest names in entertainment performing elaborate skating routines. Olympic gymnast Beth Tweddle was crowned the Dancing on Ice winner in 2013, with previous winners including Matthew Wolfenden, Gaynor Faye, Suzanne Shaw and Ray Quinn. “Torvill & Dean are the most successful ice dancing partnership of our generation and brought huge integrity, skill and professionalism to the show and with their departure, it feels like the series has reached its natural end. “Next year will be the 30th anniversary of Bolero and our Olympic Gold medal in Sarajevo and for us, it seemed a fitting time to say goodbye to Dancing on Ice. We wanted to go out on a high. We have loved every minute of the eight series and we’re determined to make our final series the best ever.